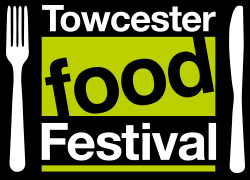 A new event for us this year, we’re at the Towcester Food Festival. 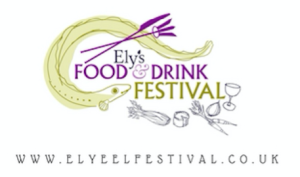 This event has grown every year & hosts 100+ artisan food & drink producers, plus plenty of chef demos, music & more. Oundle Food Festival is one of the busiest FREE events in the region with around 100 artisan producers to sample & taste. The whole town gets behind the event with chef demos, talks, music & much more. Get there early as this is a busy one & we usually sell out!